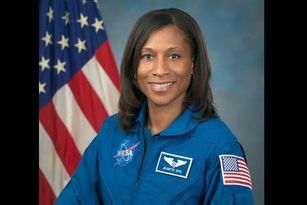 HOUSTON – Astronaut Jeanette Epps, a Syracuse native, was guiding two astronauts at the International Space Station through a spacewalk from NASA's mission control in Houston when there was a problem, according to report. A panel on the space station would not open, so Epps suggested using a pry bar, Space.com reported. Her suggestion worked, and despite the stubborn panel the mission was completed successfully. 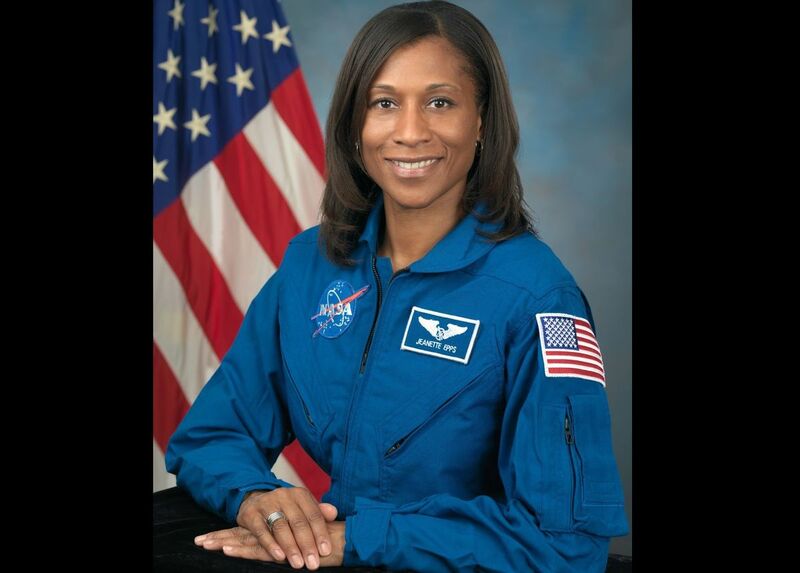 Epps, an aerospace engineer and former CIA analyst, joined the astronaut corps in 2009. NASA announced in January 2018 that Epps was removed from the crew, sparking speculation about why . NASA did not give a reason for her removal. When she was pulled from the mission, Epps said everyone thought it was for health reasons, but that wasn't the case, she said in October 2018. Regardless of why, Epps said "It was really a bad thing that happened." NASA astronaut Anne McClain and Canadian astronaut David Saint-Jacques had to remove a micrometeroid orbital shield to access some cabling to upgrade connectivity for the space station, the website reported. One of the fasteners on the shield refused to release and eventually Epps suggested that Saint-Jacques grab a pry bar. He carefully inserted it under the panel, first verifying that he was in the right position before pushing. The two astronauts carefully jimmied the pry bar back and forth underneath the shield, eventually pulling the panel loose. "Got it" Saint-Jacques said. He and McClain exchanged a quick high-five before finishing the installation. The panel, unfortunately, then refused to go back in, forcing the astronauts to remove and reinstall a nearby handlebar to squeeze the panel into position. With that task finished, McClain secured the panel with long-duration tie-down tethers before the astronauts moved on to their next task, the website reported. Syracuse native Jeanette Epps spoke about NASA's decision to pull from space mission during a Washington, DC interview Monday night.